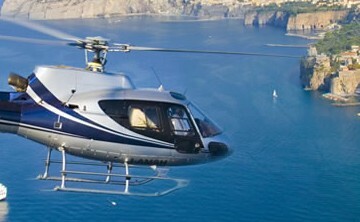 With pickup from Naples and transfer included, do not miss the opportunity to visit Herculaneum, which was the favourite seaside resort of wealthy Romans and then the first archeological site discovered in the Vesuvian area in the XVIII century. 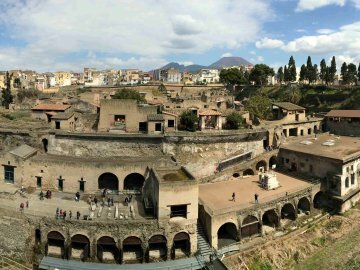 Just as if you had a time machine you will walk amidst the historical buildings of the ancient roman town that was buried by the ashes of the apocalyptic eruption of the Mount Vesuvius in 79 AD. 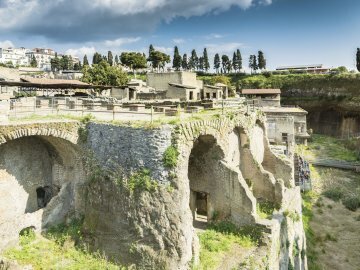 Herculaneum is smaller than Pompeii and can be visited in 1 hour and half.Visit the Thermal spas of the Forum, the house with the Mosaic Atrium and so forth. 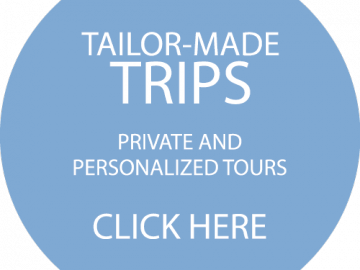 If in the list you are missing your tour, do not worry contact us and we will create a tailored tour for you!